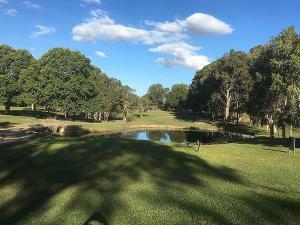 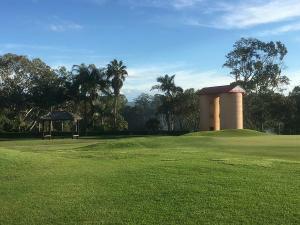 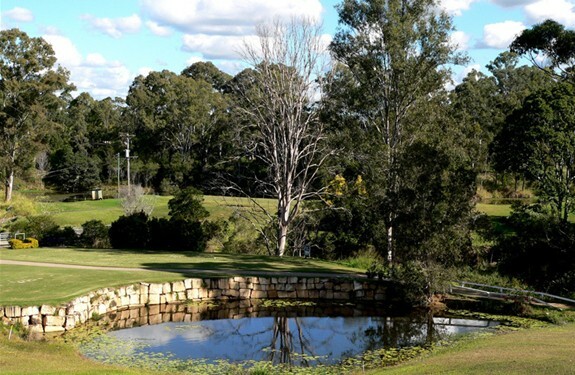 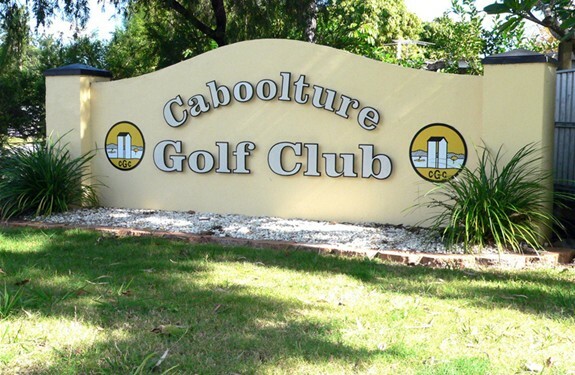 Conveniently located midway between Brisbane and the Sunshine Coast, the established 18 hole championship golf course is extremely picturesque with the Wararba Creek flowing alongside many of the undulating fairways. It is a course that our members find challenging every week and has visitors wanting to return. 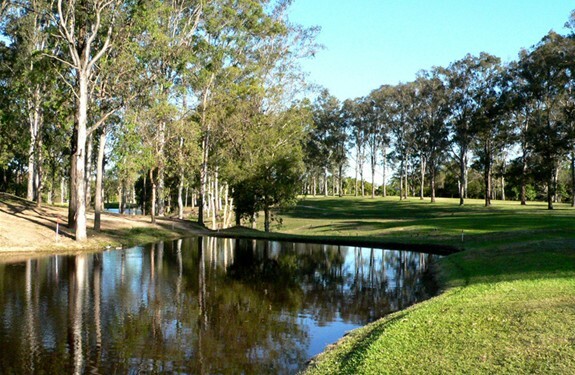 The course is complimented by a modern clubhouse and amenities, along fine food from our renowned Bistro and friendly staff. With our beautiful mountain vistas and serene lake settings it’s of no surprise that our venue is so popular for weddings and receptions. Our well-equipped golf shop caters for all the golfing needs of members and visitors. 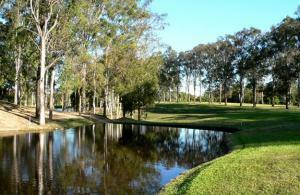 Lessons are available by contacting the club on 07 5495 1033 and speaking to our ProShop staff.